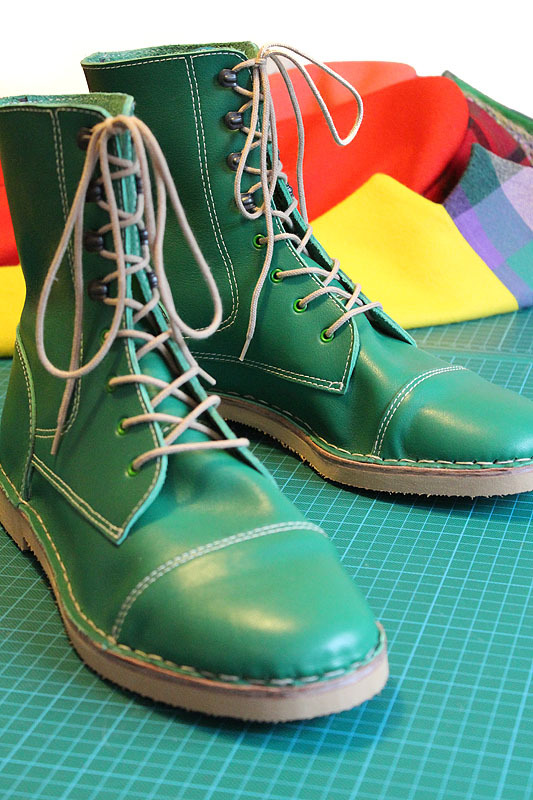 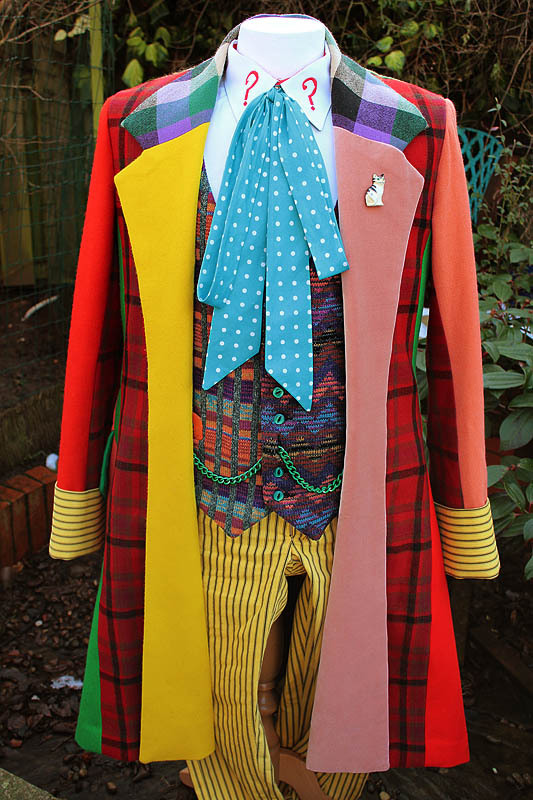 I’ve been keeping an eye out on eBay, and I’ve come across some more original Sixth Doctor items for you. 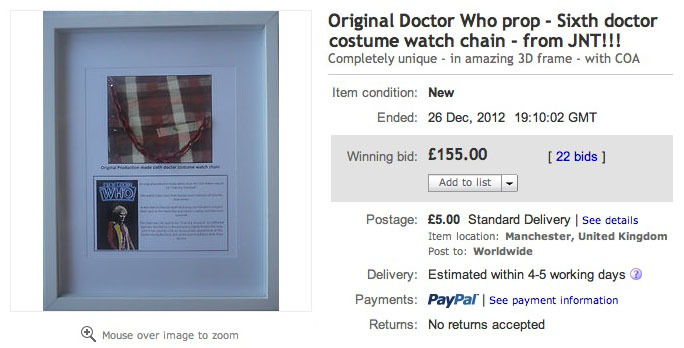 This is an original dr who production watch chain for Colin Bakers season 23 Trial of a Timelord. 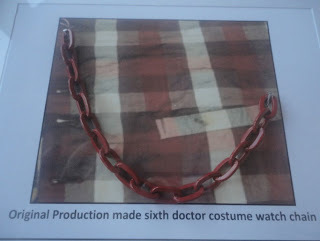 The Chain was not used in the Trial of a Timelord as a different style was decided on in the end with a slightly thicker link, however it was used by Colin at various public appearances as the 'Doctor' during this time and can be seen in publicity shots from the era. 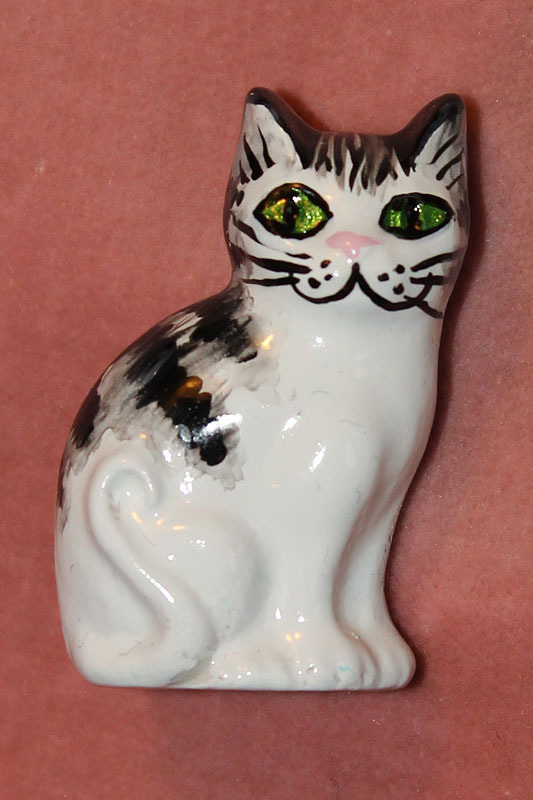 The piece is presented in a 3D display box frame and comes with a certifcate of authenticity from the doctor who prop experts from whom I bought it - he acquired in a from JNT. 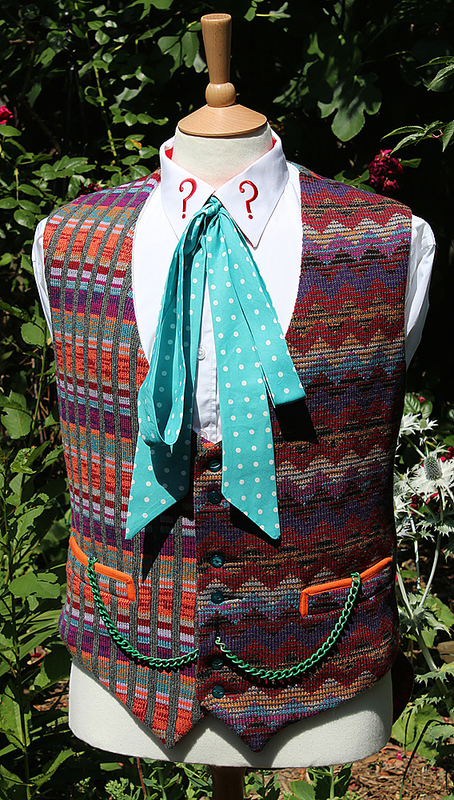 I only had the two waistcoat sides of the chain, so when this is gone - that is it! 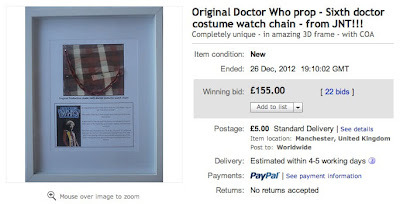 5th Doctor items on eBay!